Sheffield based bassline producer/DJ Joe Thorpe aka Thorpey has been taking the scene by storm, with tracks being supported on BBC Radio 1, 1 Xtra, Rinse Fm, Kiss FM and more, plus recent physical track releases on Pure Bassline 2 and DJ Q’s Fabriclive 99. His production is a blend of old school bassline,dubstep, house and bass. Thorpey has released digitally on labels such as offmenut, chip butty, PC music and many more. 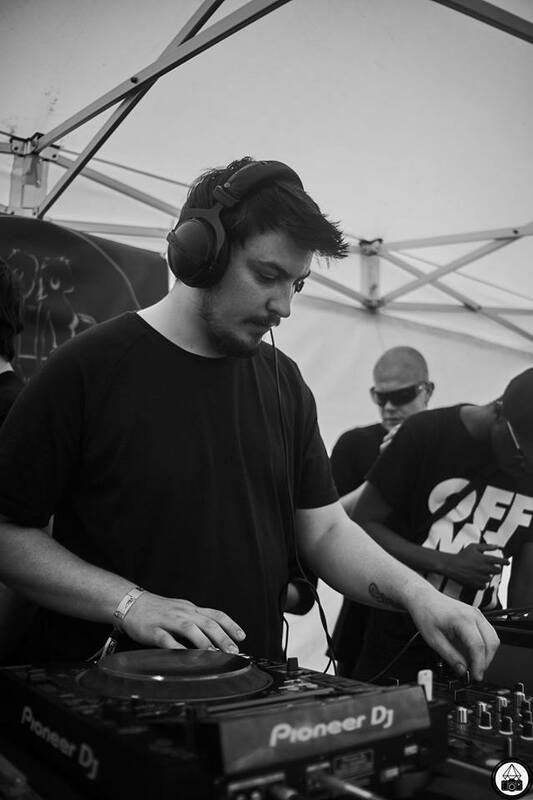 Thorpey has been performing live for 7+ years and makes regular appearances at large festivals such as Boomtown Fair, Bassfest and Nass, and has had headlines shows at Tank, Stealth, Mint and more in the UK, plus numerous headline shows overseas.